1 2 3 4 5 Click to share your rating 60 ratings (4.7/5.0 average) Thanks for your vote! Price Promotion in 20% off Zuru! 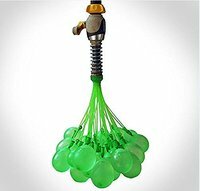 4.78% of people buy Bunch O' Balloons - Assorted and Little Joker: Fart Bombs - 6 Pack. "Fabulous even for the big kids!" Brought this for my husband to compete with the kids in our street! Loves it! These are so super easy to use. Spend a few minutes filling up 100's of water balloons compared to hours the “normal” way. 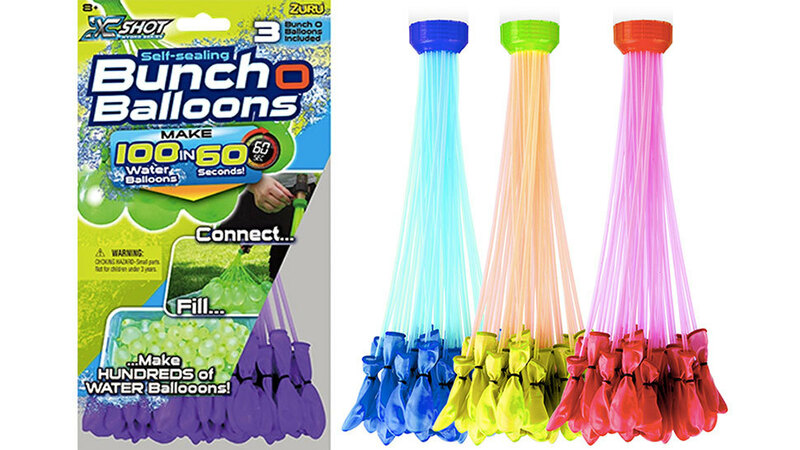 Easily fill a Bunch of Balloons with Bunch O Balloon from Zuru! Just attach to a water source and you can fill up to 100 water balloons in under 60 seconds meaning you can get back into the action faster. Recommended for ages 6 years old and up! Colors and styles may vary. Style selected at random by warehouse at time of shipment.